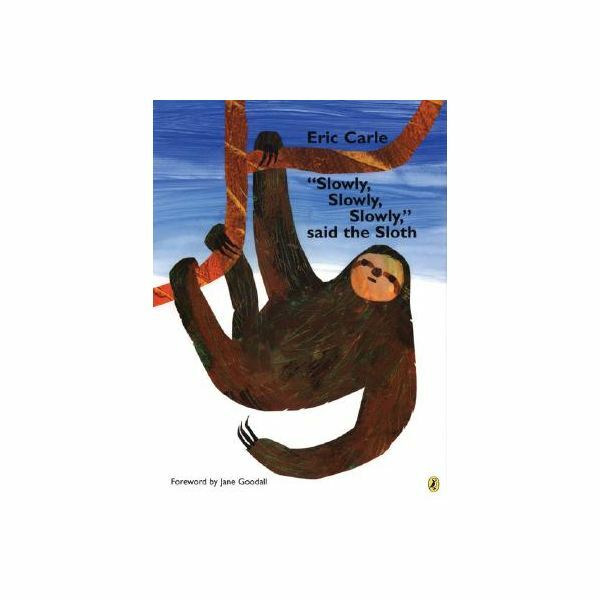 “Slowly, Slowly, Slowly Said the Sloth” can be a great book to teach young learners how to relax and accep others. This lesson can be used as is or combined with other lessons in a unit on rain forests or South America. Learning it is okay to be different. Practicing the value of slowing down and enjoying life. Learning about the importance of saving rainforests. Identifying and understanding animals of South America. Prepare the words by printing each word on a strip of paper or index cards. Self-sticking address labels are an easy way of creating word wall strips for vocabulary exercises. Hold the book so the cover can be clearly seen. Children associate words with meanings, so point to the title and pronounce the words. You can also point to other words while reading to provide visual cues for the class. Try these discussion questions, either during the story or afterward, to assess comprehension. 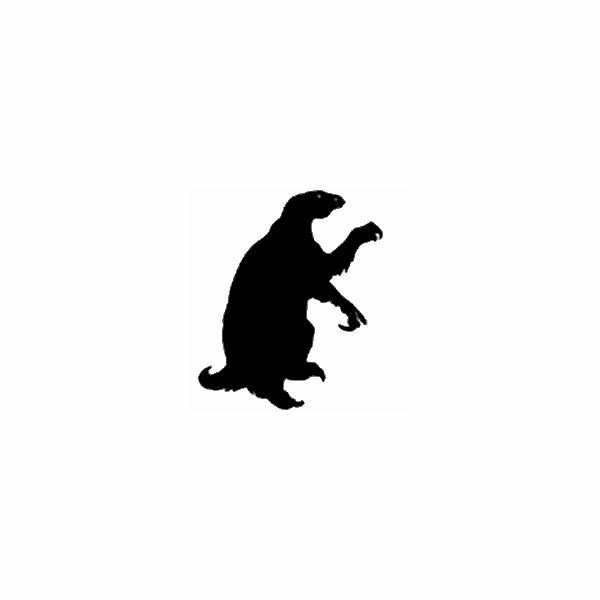 Some questions, like the ones about saving the rain forest or why the sloth did not want to play lead naturally into discussions about preserving natural resources and accepting others. What kinds of animals are found in the rain forest? What do you know about the rain forest? Why is it important to save the rain forest? How can we help preserve the rain forest? Why does the sloth refuse to run and play with the other animals? The sloth does not answer when the other animals talk to him – why not? Name some things people do slowly. Where did the sloth sleep and how did he sleep? How many of you would like to sleep in a tree? Where could you see a sloth? To conclude the lesson, work with the children as a group practicing saying and defining the vocabulary words. Let children take turns placing words on the word wall.This lesson can be extended with other activities like using pictures of various rain forest animals as visual aids to reinforce the learning concepts of the book. This lesson plan can help students examine social issues like diversity and environmental responsibility. Literacy skills are encouraged and supported with vocabulary exercises. Children learn the importance of taking life easy.